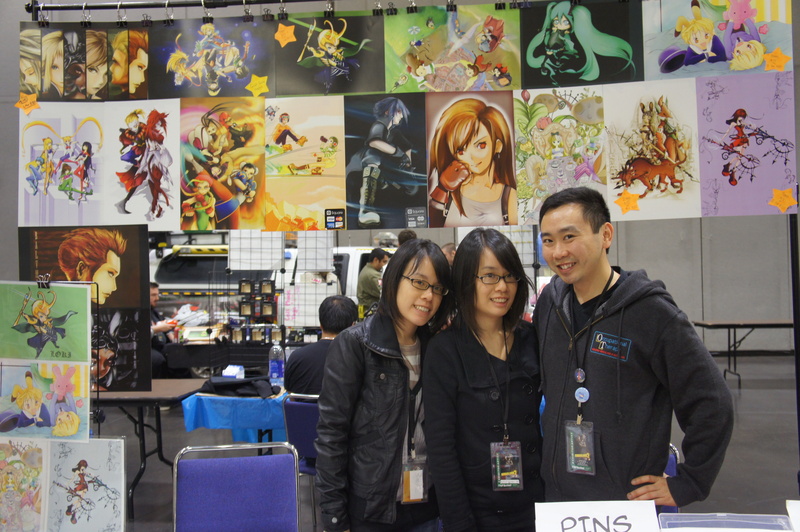 What I learned at SacAnime: It’s OK to stare, and everyone wants their picture taken | AYAH! Awed. Overwhelmed. Confused. Delighted. That pretty accurately describes the range of emotions (in order, might I add) that I felt upon crashing the 10th annual SacAnime show, “where Anime fans go to play”. That’s an understatement. Let’s set the stage: I have almost no knowledge of Anime, Manga, video games, comic books, or any category or sub-category of those things. I’ve never even been able to sit through an entire Star Wars movie (sacrilege, I know). The closest references I know are limited to Sega and Nintendo games from the 90’s. 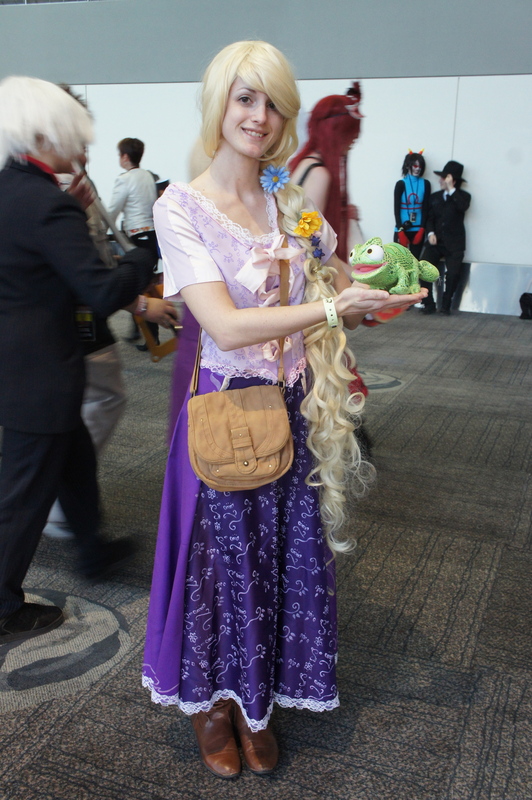 Oh, and Sailor Moon. Everything looked like Sailor Moon to me. I wrongly guessed (twice) and was scoffed at (once. 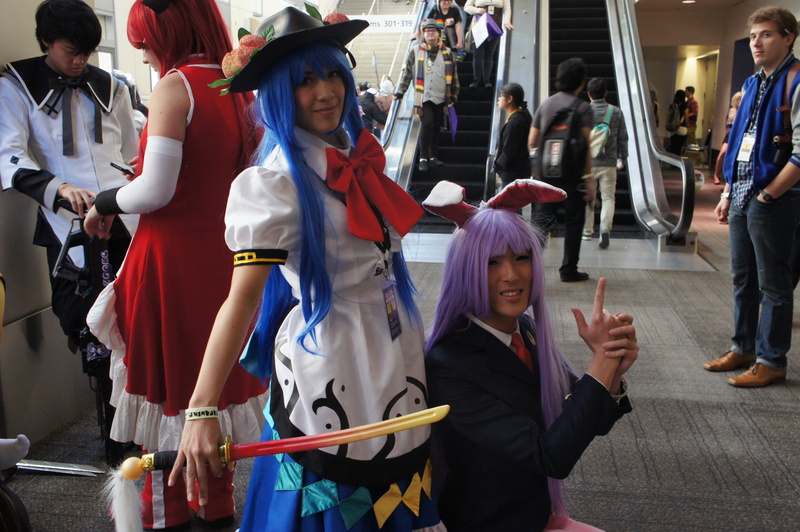 The other time was pity) for asking whether attendees were dressed as Sailor Moon characters. Bottom line: I didn’t know what I was getting myself into. But I was determined to learn something about this cultural behemoth; maybe not understand it fully, but to at least catch a little of the spark that compels thousands to come, far and wide, defying practicality in every sense of the word. But practicality to whose standards? It’s in the eye of the beholder. And really, who am I to judge? 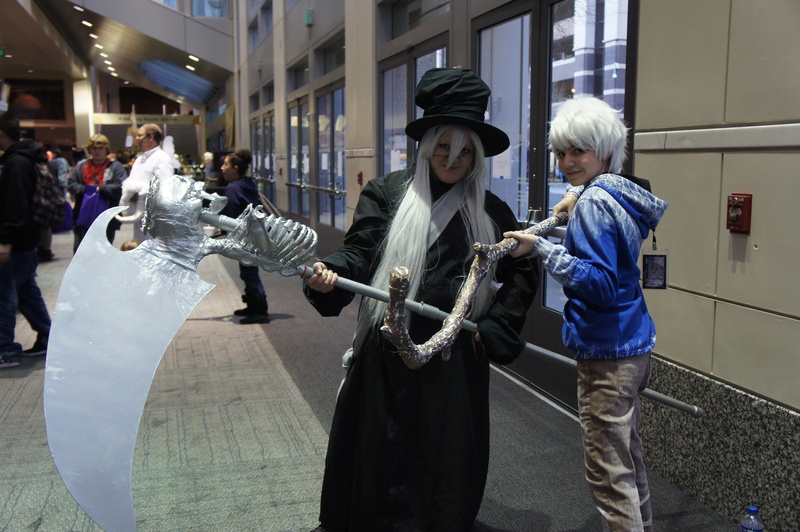 What I found is that these Anime fans don’t care what you think anyway. 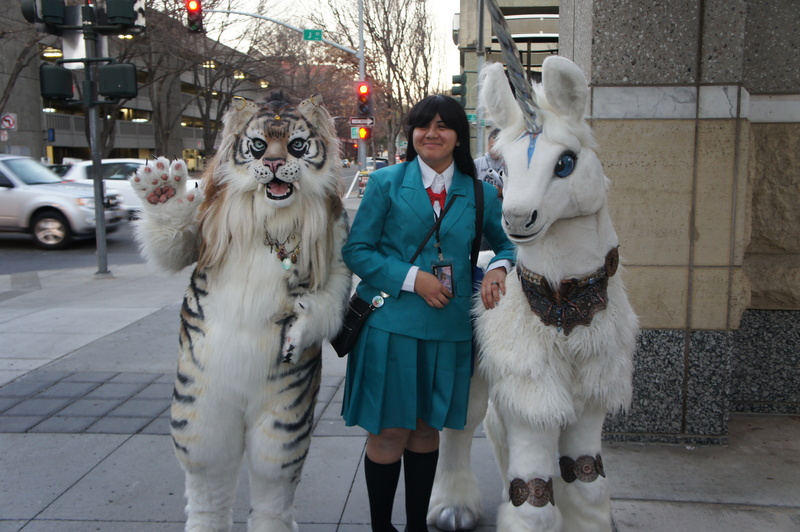 In the bubble of SacAnime, held twice a year at the Sacramento Convention Center, they’re free to be whatever they want. They’re free to become the character of their fantasy. That’s pretty liberating. Fantasies are usually ugly, embarrassing, hidden things that don’t come out until you know you’re alone. 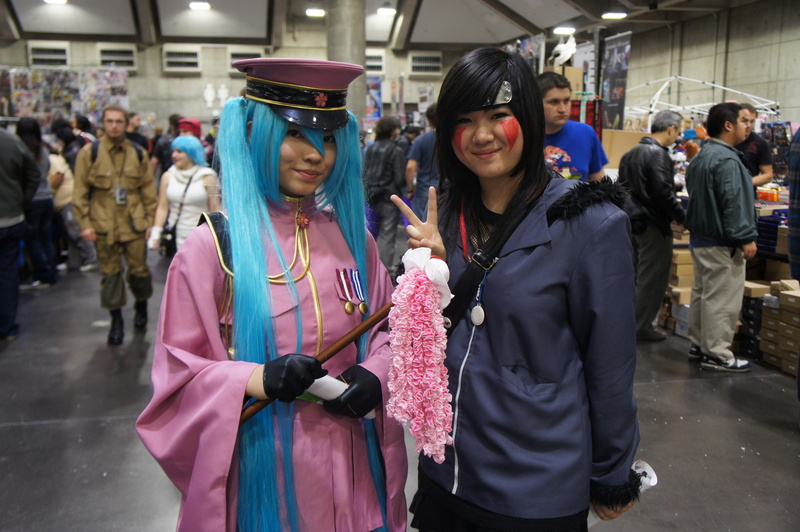 At shows like SacAnime, it’s seen as a strength to set them free. The more elaborate, the better. 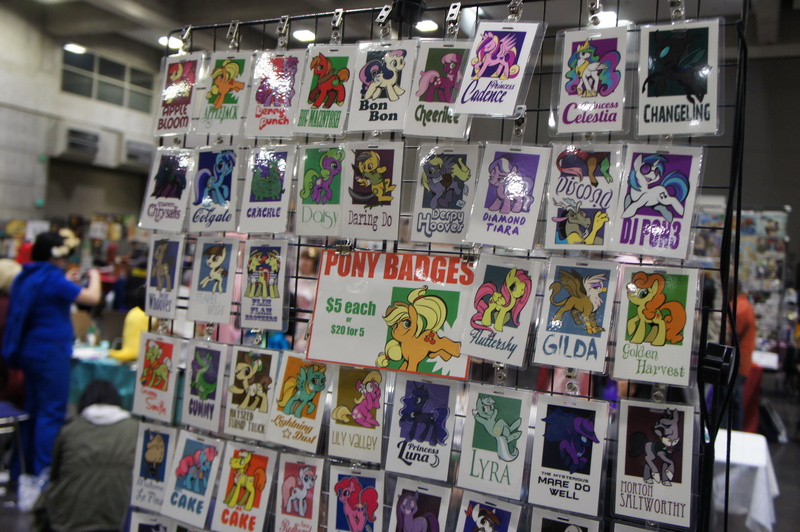 There are many specialty websites and stores that sell ready-made costume items. 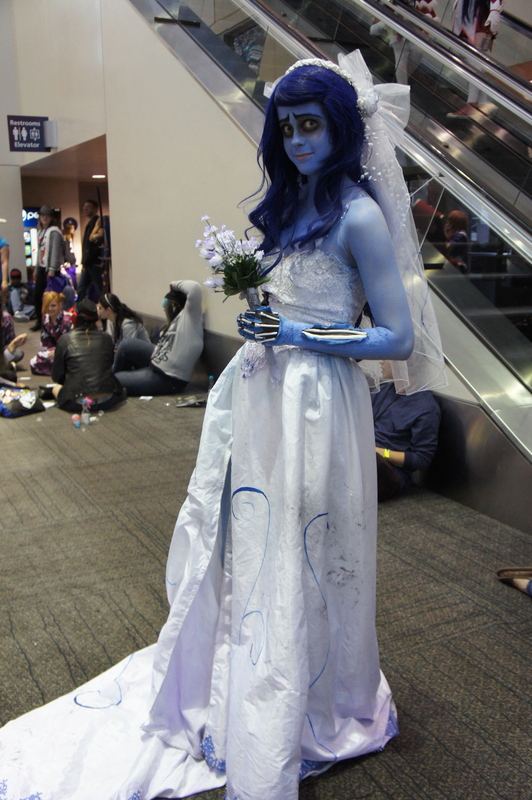 But most of the costumes are hand-made; stitched, sewn, glued, painted, stapled and who knows what else! The pictures speak for themselves. 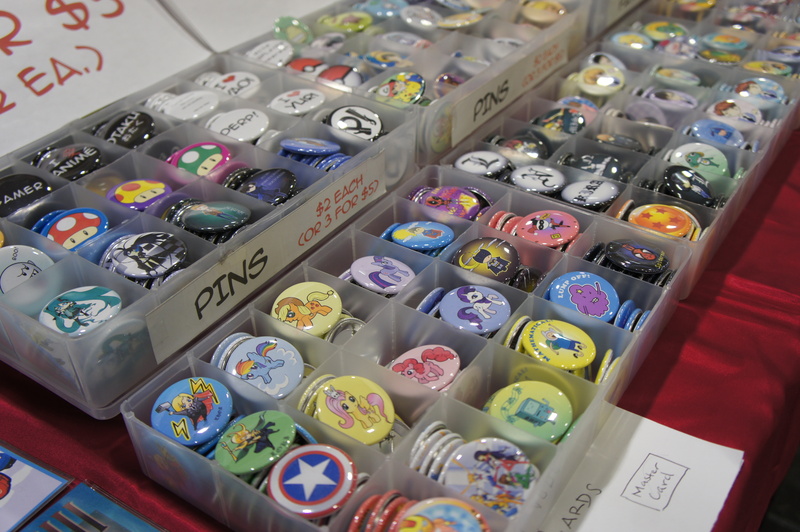 Suddenly, I found myself walking through a maze of Anime vendors, browsing through their wares. There was a section for knives and swords. 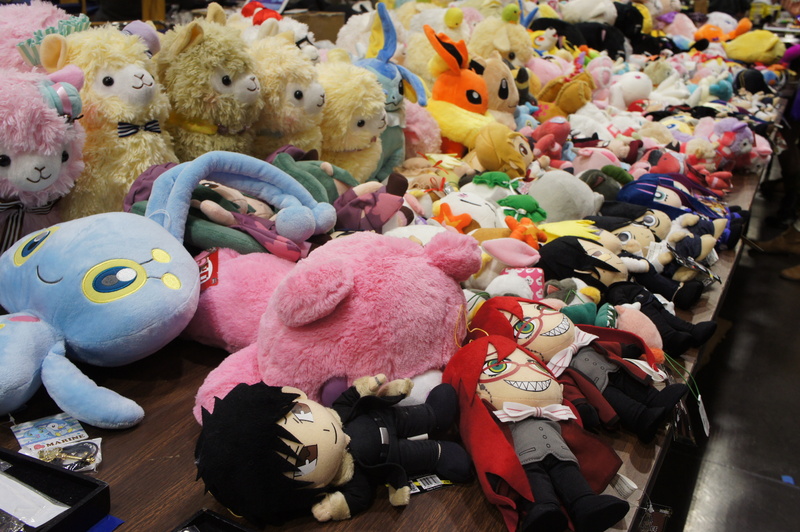 There were stuffed animals, galore, and no shortage of jewelry, clothing and artwork. Artwork. That’s a word I want to focus on. I knew there were some very talented people in this business. But I really got to see up-close the creations that can come out of it. 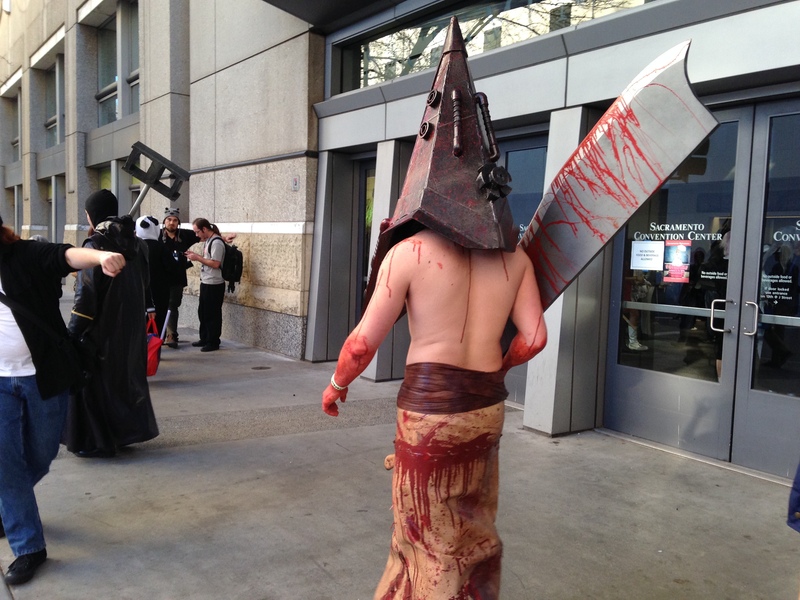 That’s when I found the Deviant Art booth. 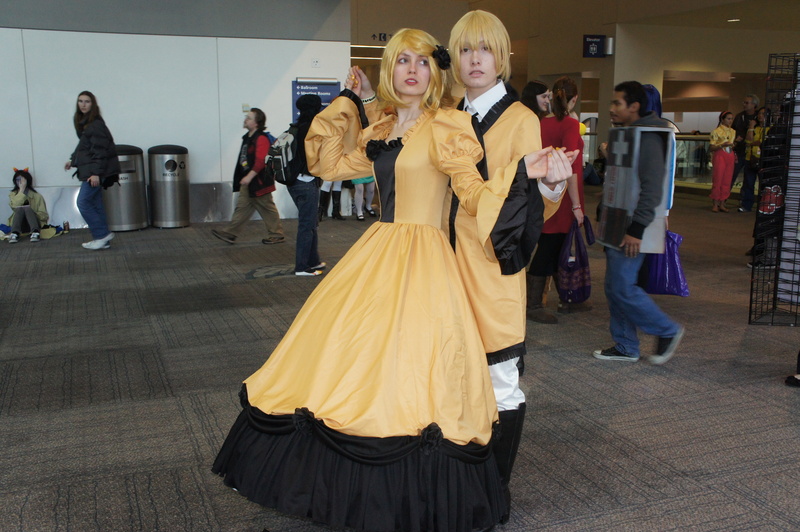 SacAnime has shown, it’s a force to be reckoned with. 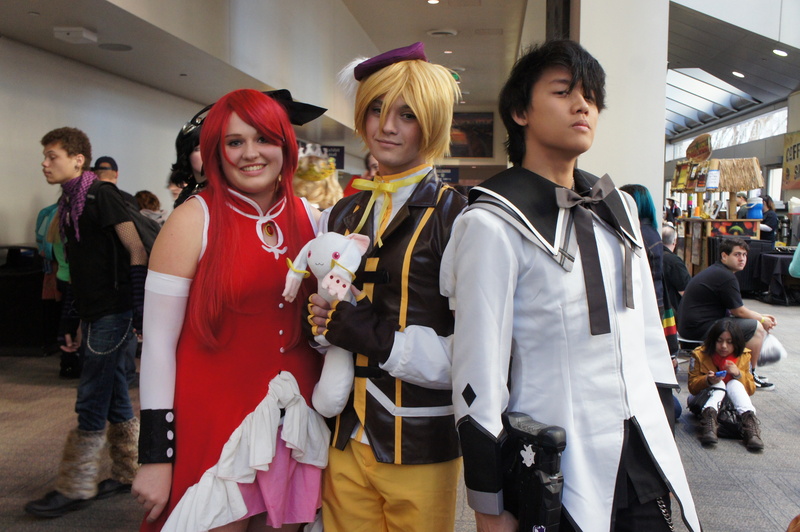 Over its 10-year history, SacAnime has consistently outgrown every venue. 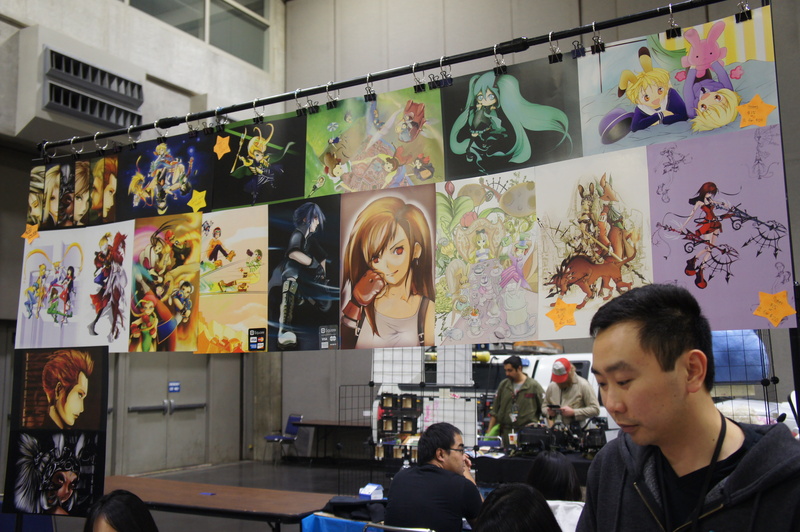 The first show at the City’s Convention Center was held last year. Up to 10,000 people are expected to attend this weekend’s 3-day festival. The Sheraton Grand Hotel, which hosted the event, was booked solid. These fans are showing they’re economically viable and culturally relevant. If you’re willing to get out of your comfort zone, you might just find yourself having fun.